Happiness grows under the palm trees of summer. Their trunks and branches sway gently in the warm ocean breeze. 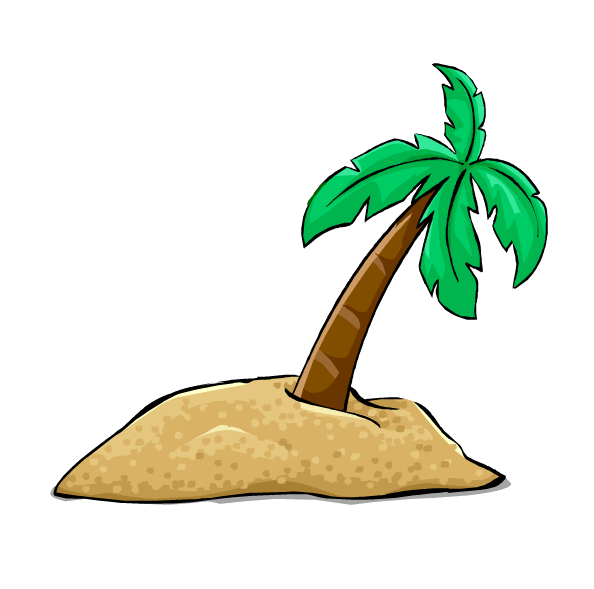 Happiness trees grow on the shores of mysterious deserted Islands, in lands far away from civilization. And on these Islands where blissful trees grow there is no war, there is no fear, wild and delicious food grows scattered everywhere, there is an abundance of water as clear as ice to drink and air as clean as the beginning of time, to breath as life force energy. On these tiny isolated isle’s there is nothing to know but only peace and harmony. I wonder as I write these words, if indeed there is such as place still left on this planet Earth, a place where peace is something realistic and not just a fantasy! And then I realize, I know such a place. I live surrounded by a beautiful forest, an incredible abundance of trees, shrubs, rocks and streams. My home is made of brick and mortar, but my walls within this space provide me with equanimity and freedom. I thrive on an independence that provides me with immunity from the entanglement and slavery of the societal religion that has managed to entwine and corrupt so many. Happiness grows in my forest and I work very hard every day to protect it. There are very few now that come to vandalize and injure the uncontaminated energy that surrounds my beautiful and mystic timberland and everything it has to offer me. The energy here is no match for any judgemental Ego. People who come with an agenda of any discontent are repelled by the warmth and the alluring vitality, they don’t stay long and they never come back. Happiness grows under the palm trees of summer, this is true, but happiness can grow in the deep and darkest days of winter too. Happiness and joy belong to all of us. Our responsibility is to find it in the spirit of who we are.